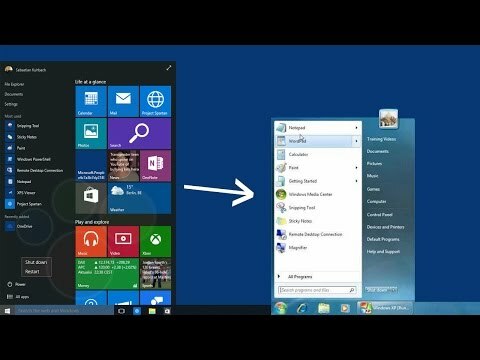 I have upgraded my Win8 computer to Windows 10, but could not find any option to enable the classic view. The system keep booting into the classic windows desktop.... If you change these view settings or customize a folder, Windows remembers your settings when you open the folder again. You can use the folder's View menu to change the view settings for the folder. 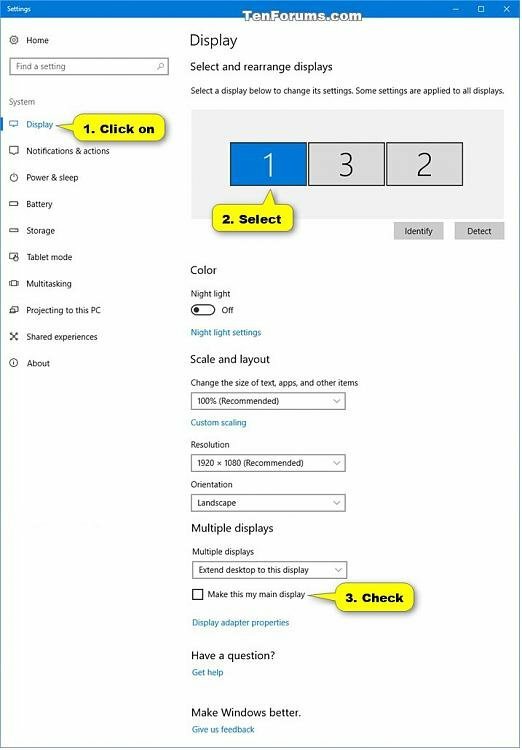 If you change these view settings or customize a folder, Windows remembers your settings when you open the folder again. You can use the folder's View menu to change the view settings for the folder.